Surveying, Housing presentation, 3D property animation and modelling. The most innovative complete solution ever. 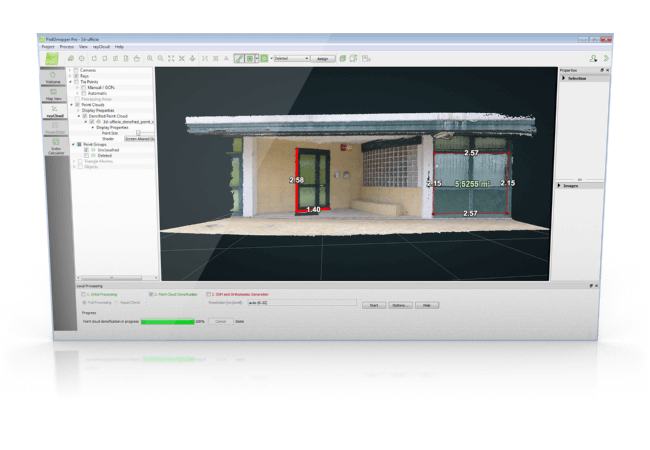 We have put together the best technology available and we have made it INTEGRATED, to offer you a fluid, fast and efficient work flow for architectural surveys and frame still. We have devised a COMPLETE and revolutionary Solution which will enable you to implement your competences and your business. Generate DXF plans with the new DISTO S910, create 3D models from your photos with Pix4Dmapper and carry out all your measurements (distances, angles, volume calculation, etc.) with Analist 2016 CLOUD. Our Solution guarantees highest standard operations and results with an extraordinary visual impact in a very short time. All the Power of the Autodesk Technology in Analist 2016 Cloud. 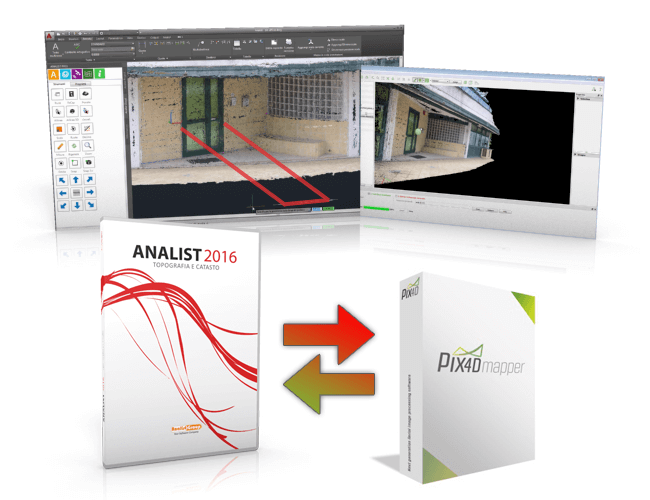 Analist 2016 CLOUD is Autodesk Technology based Software able to import and manage Point Clouds and ortophotos created with Pix4Dmapper or equivalent softwares. With Analist you can take all the measurements you want and calculate volumes and areas by simply tracing polylines, in addition to importing and managing DXF survey files carried out with the DISTO S910 and so much more. 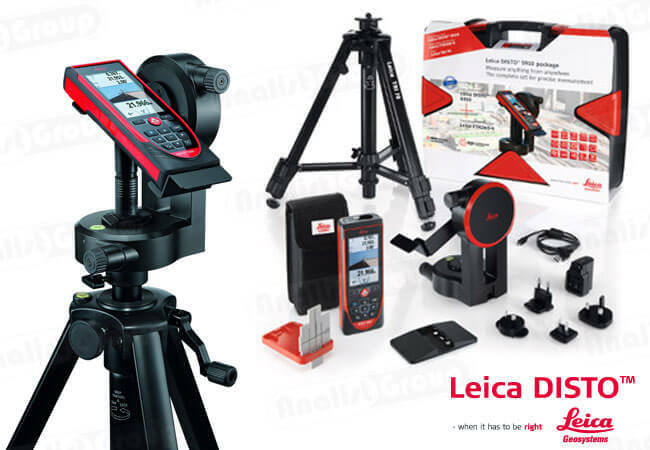 Leica DISTO S910 PackLeica DISTO S910 Pack only. Leica DISTO S910 Pack + Pix4Dmapper + Analist 2016 CLOUD.